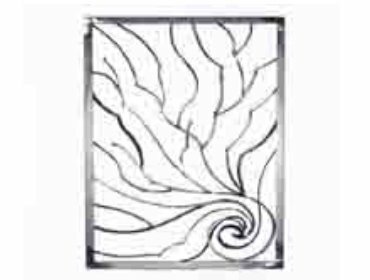 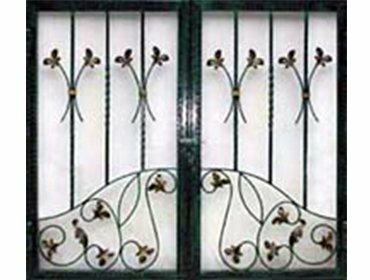 Chamunda Steel Works is a major supplier of decorative grills and gates in Mumbai.We manufacture and supply all kinds of window and ornamental / decorative grills which shall contribute to the decor of your interiors. 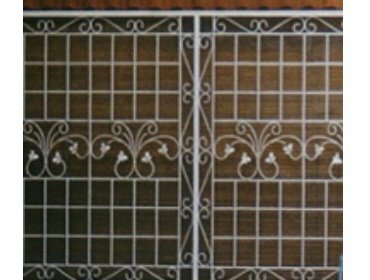 We supply both stainless steel as well as GI/MS grills as per exact client specifications.We supply all kinds of metal outdoor grills, patio grills, mild steel grills, designer grills, entrance grills, decorative iron grills, designer indoor grills, interior grills, exterior grills in format designs or ornamental designs. 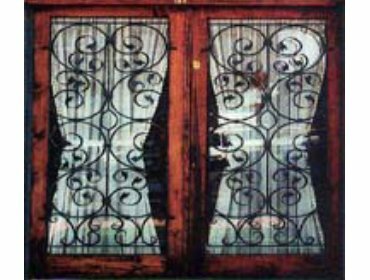 We offer a wide range of quality cast iron grills, gates & euro tops to it's clients.We also have a collection of cast iron decorative grills. 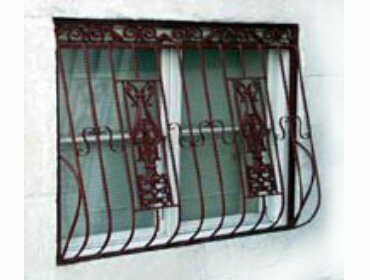 We believe in long-term customer relationship based on trust and commitment. 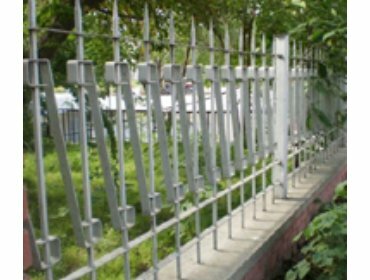 Chamunda is also a leading motorized sliding gates supplier in Mumbai and all types of grills and gates.The quality of our products will speak for themselves.